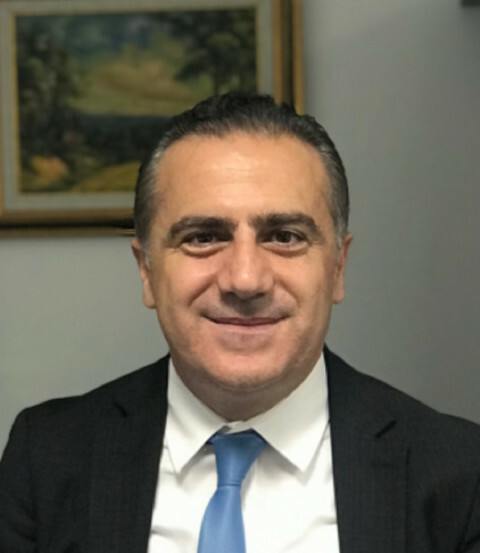 İdris Şenyurt graduated from Ankara Vocational High School of Finance in 1996 and The Faculty of Economics and Administrative Sciences of Gazi University in 2001. He pursued master’s degree in accounting (MSA) at Loyola University Chicago between 2010 and 2012. After working as an assistant tax auditor for a while, he passed the tax inspector’s exam in 2002 and got the title of assistant tax inspector. After succeeding proficiency exam, he was appointed as tax inspector on 25.01.2006. He served as an adviser of Finance Minister in 2008 and 2009. After getting master’s degree, he served as coordinator of the Strategy and Foreign Affairs Section in Tax Inspection Board. He was appointed to Head of Group of Turkish Revenue Administration in January 2014 and Head of Department in March 2014. He has still been serving as Head of Department of European Union and Foreign Affairs in the Turkish Revenue Administration. During his career in Turkish Revenue Administration he is responsible from VAT, Special Consumption Tax, Individual and Cooperate Income Tax, Double Taxation Agreement, Transfer Pricing, Exchange of Information. He also has Sworn in CPA and CIA certificates. He is currently a 3rd grade student at Law School of the Atılım University.